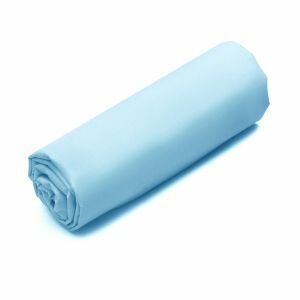 The Uni Percale fitted sheet is made from pure cotton percale with a tight weave (80 threads / cm²). 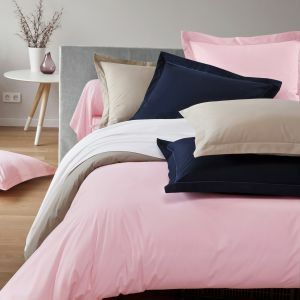 The percale bed linen offers great strength, and a smooth, silky and soft feel. Its very fine weaving is of high quality. 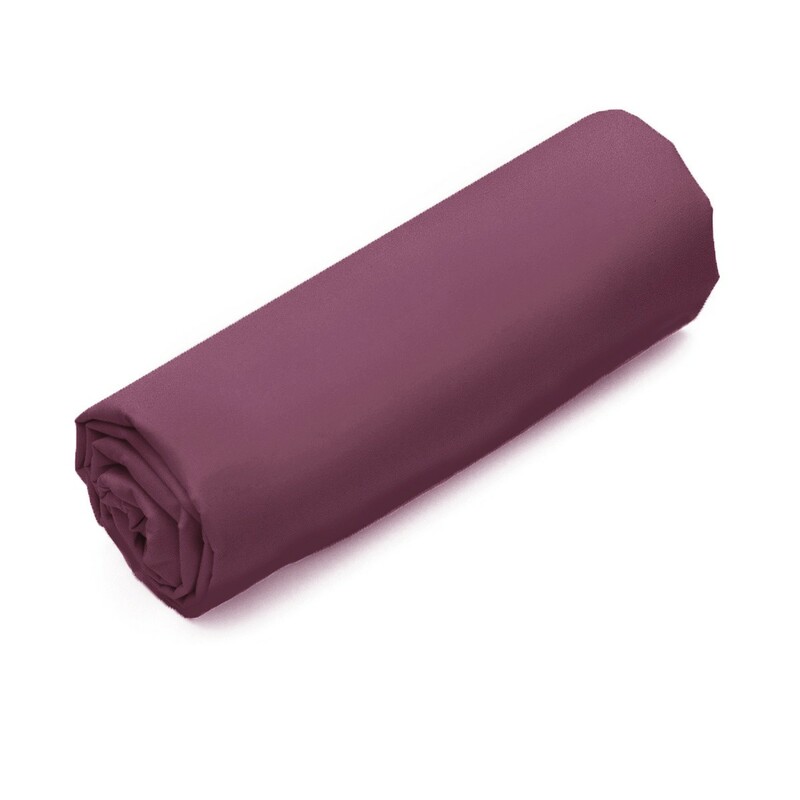 This fitted sheet has a simple bumblebee finish and very deep cups with a height of 32 cm. Our fitted sheets are available in many sizes for your children's beds, one place, two place, Queensize or Kingsize. You can combine this fitted sheet with other products from the Unie Percale range. 100% cotton percale fitted sheet, 32cm hat.